SKU: CLO0677CD. Categories: Audio CD, Blues, Rock. 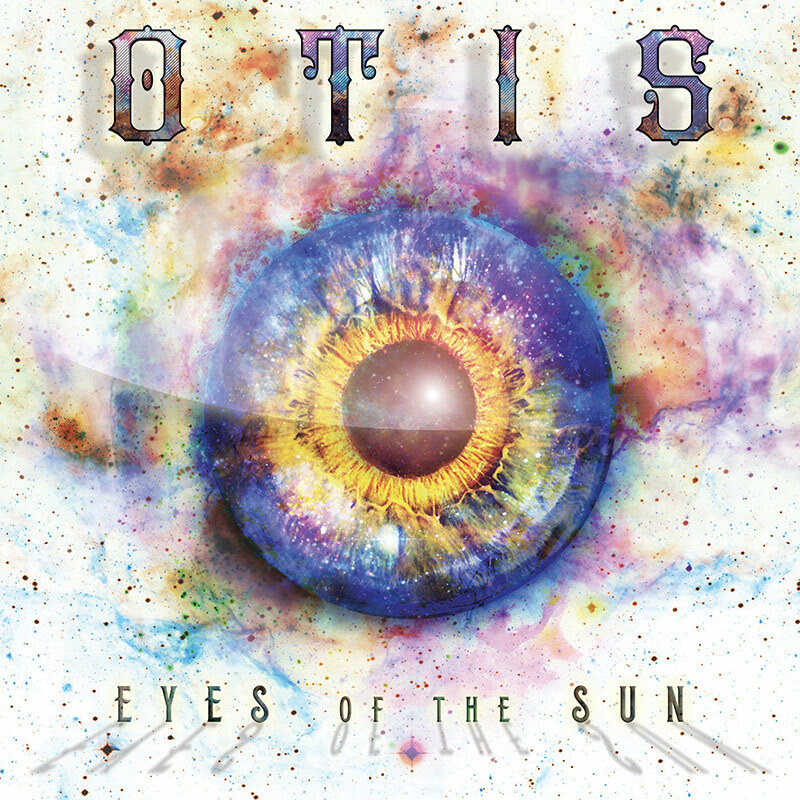 From the American Deep South, Sulphur Well, KY, comes a new group of southern blues rock champions, Otis!